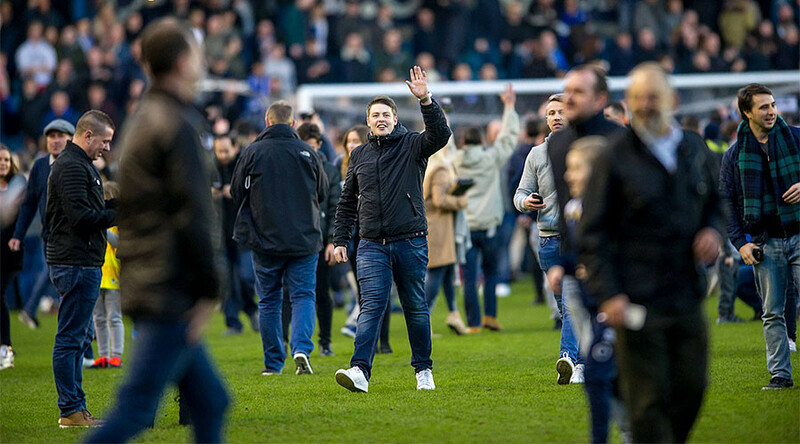 A pitch invasion marred Millwall FC’s victory over Premier League champions Leicester City in the FA Cup when hundreds of fans rushed to goad their opponents, prompting police to intervene. The ugly scenes began after the final whistle of the match between League One team Millwall and last season’s surprise Premier League champions Leicester at the former’s home stadium, The New Den, in South London. 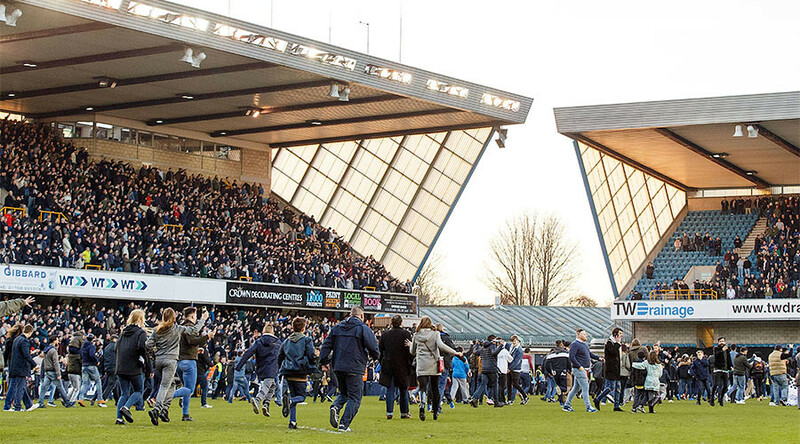 Millwall won the game 1-0 and upon the game ending, their supporters rushed onto the pitch to celebrate the victory. However, things turned sour when most swarmed towards the part of the stadium where the Leicester fans were situated, prompting police to assemble a line between the two in an attempt to restore order. 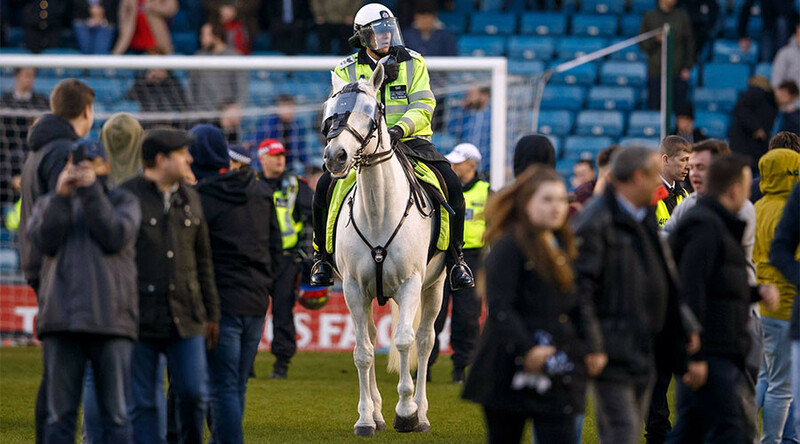 Four police horses eventually came onto the pitch to try and disperse the crowd. One Millwall supporter attempted to climb the goal in front of the Leicester end. Another could be seen goading the fans, dressed in a string vest. One man was seen balancing a young boy on his shoulders and shouting towards the Leicester fans after invading the pitch. 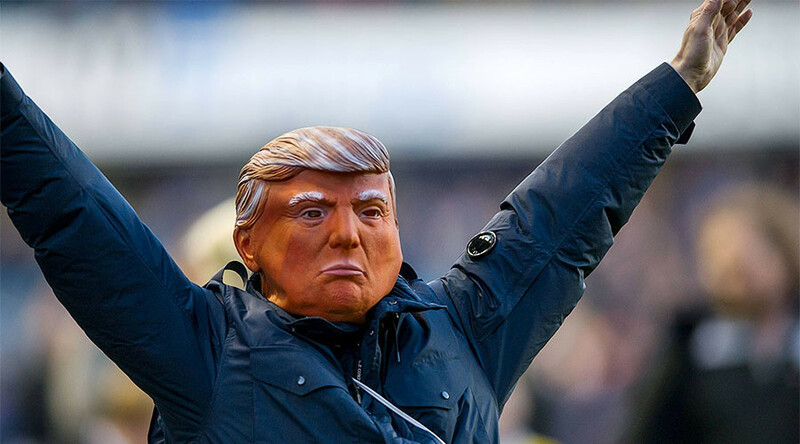 A Millwall supporter also appeared on the pitch wearing a mask of US President Donald Trump and two fans were seen taunting Leicester defender Yohan Benalouane. Missiles appeared to be thrown from the Leicester fans in response to the Millwall fans’ behavior. When asked in the post-match press conference, manager Neil Harris was reluctant to comment on the disorder that followed his side’s third defeat of a Premier League club in their cup run this season, instead praising the atmosphere created by the home fans. “I thought our fans were excellent today," Harris said, the Daily Mail reported. “They made it a hostile atmosphere during the match and the noise levels they produced were outrageous. They typified what the FA Cup is all about. Neither Millwall nor the English Football Association (FA) have released a statement in reference to the incident, but it is thought any action taken by the FA in response could result in a hefty fine for the club. 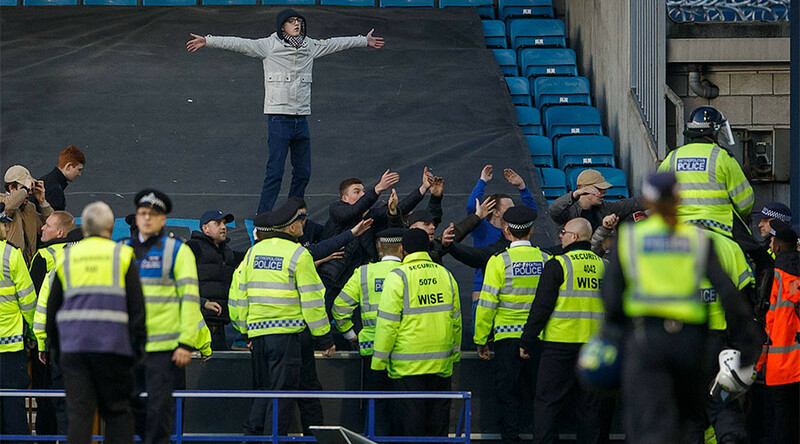 It is reported that three Millwall fans were arrested after the pitch invasion. It is not the first time Millwall have been involved in a pitch invasion. In 2009, their fans were part of the ‘Upton Park riots’ during their away game at West Ham in the League Cup that resulted in one Millwall supporter being stabbed. In 2013, during their FA Cup semi final game against Wigan Athletic, Millwall fans were recorded fighting among themselves in the stands at Wembley Stadium and one fan stole a police officer's hat. Also in 2013, Sky Sports News broadcast footage that showed a section of Millwall fans racially abusing then-Leeds United striker El Hadji-Diouf. More recently, in November 2016, a woman was branded “sick” after a video of her singing vile football chants with a small child went viral. The woman in the film is seen sitting in a car with the young boy and other smaller children wearing a police fancy dress outfit while the woman leads him through the profanity-laden song. 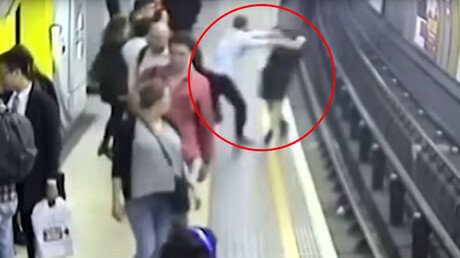 The video ends with the child then blurting out a racist slur. Millwall were drawn against London rivals Tottenham Hotspur away in the next round of the FA Cup, the quarter finals, which will be played on the weekend of Saturday, March 11.